Thornley Village Centre is owned by Durham County Council. The County Council leases the hall on a 25-year agreement to Thornley Parish Council for a peppercorn rent. The Centre is held in trust for the purposes of a Village Centre for the benefit of the inhabitants of Thornley and the neighborhood in the County of Durham. Thornley Parish Council is the Custodian Tenant of the Hall. 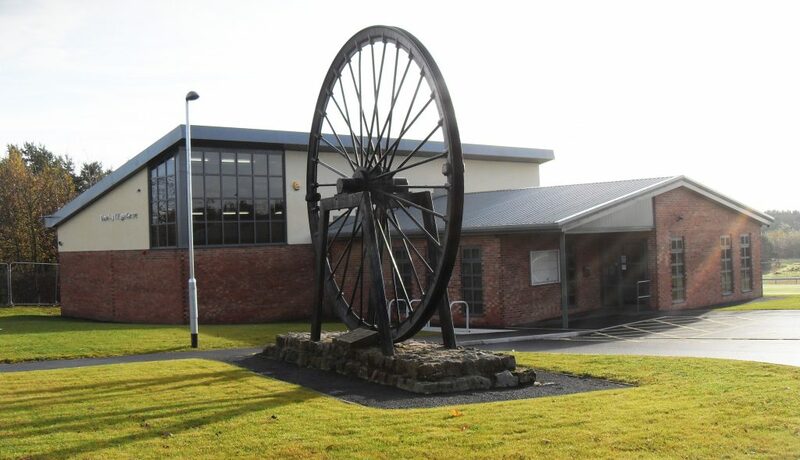 Thornley Village Centre aims to provide a variety of activities to suit all age groups We are always on the lookout for new activities and welcome suggestions for groups which could be based here in the Centre. All of our current activities run throughout the year, although the Winter Warmers Luncheon Club runs only in autumn & winter during term-time only. Some groups require a subscription or sessional fee. Specific activities such as ‘Schools Out’ children’s and young people’s holiday activities and one off events are made possible by working in partnership with statutory and voluntary & community sector organizations and also by accessing external funding. Pursuits that don’t require detailed tuition, such as general interest groups, i.e. book clubs, writers’ groups or indoor bowling groups would be especially valued. The ideal would be for a group to start up to pursue a common interest, sharing knowledge and experience, helping and advising each other and welcoming new people into the fold. So if you (or someone you know) have a hobby, skill or interest you are passionate about and would like to help others learn, please let us know. We will then advertise it around the Centre and immediate locality to see what level of interest there is, because there’s nothing worse than being the only person in the room. If you, and we, feel that the group could be a success, all we have to do is agree dates and times then tell everyone we know! An observation must be made here: TVC can only run activities (and courses) if enough people express an interest in joining in, and then continue to attend. Word-of-mouth is the best form of advertising, so whether you already attend one of our activity groups or would like to start your own, please tell others about it with as much enthusiasm as you can muster. To see what activities already take place, feel free to visit Thornley Village Centre’s Facebook page HERE.